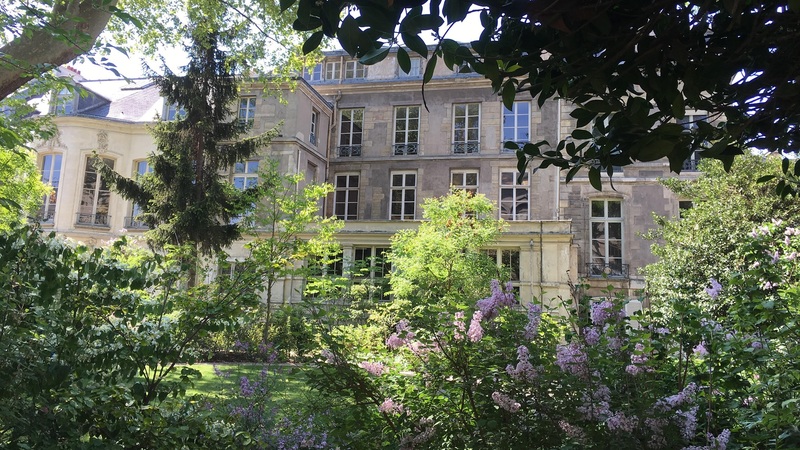 The Marais area encapsulates all that is great about a truly Parisian neighborhood. There are contrasts between old and new at every corner: 17th century private mansions once home to France’s nobility rub shoulders with cutting edge fashion boutiques, modern art galleries and museums, and the very latest in gastronomic eateries. On this fascinating guided tour, you will begin your travels at the imposing Hôtel de Ville, before going right off the beaten track and exploring a series of hidden courtyards and secret gardens known only to the locals. 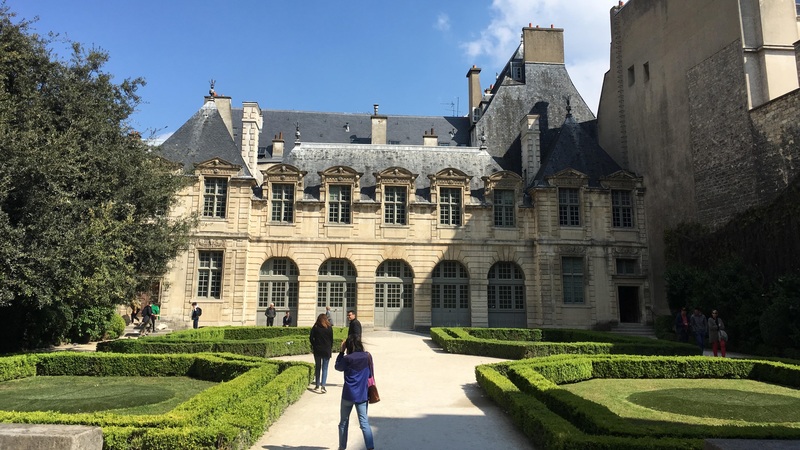 While catching glimpses of original wood-framed examples of medieval architecture, you will walk along streets immersed in Jewish heritage, where you will learn about some of the most significant and poignant times in French history. Complete with trendy boutiques and chic shop windows, Le Marais is also renowned for its world-famous kosher delis, Yiddish bakeries and falafel sandwiches on the rue des Rosiers. After a stroll through this world-famous Jewish quarter, you will discover what is possibly the most beautiful picture-perfect square in Paris. 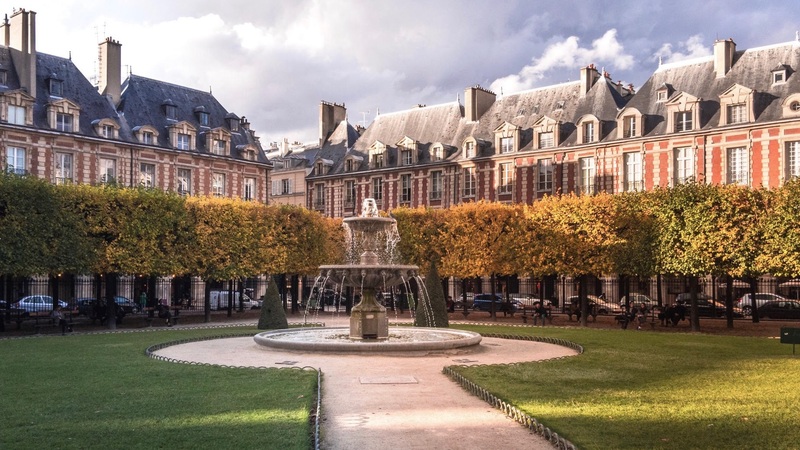 The Place des Vosges with its brick red façades was originally built by Henri IV and was fittingly known as the Royal Palace. Now the jewel in the crown of Le Marais, it’s a combination of bustling cafés and exclusive art galleries, not to mention its suitably elegant green area at its center. 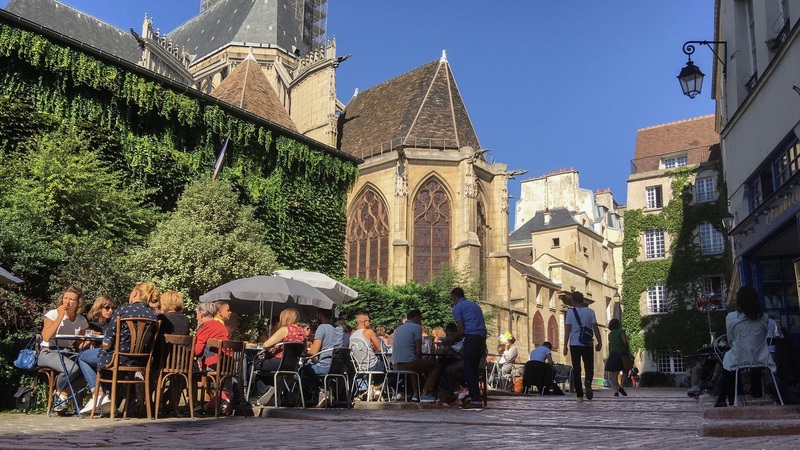 Pinpoint the area’s best shops and restaurants for the end of your tour, and learn fascinating anecdotes from your Marais specialist as you go: this guided walking visit leaves no stone unturned. Wednesdays and Saturdays at 10am, times and additional dates subject to availability. No refund if cancelled within 72 hours.